Hens rebelled! The egg-selling business that Henry's family has maintained for generations is at great risk. His hens grew tired of always doing the same thing and now they don't care about their eggs breaking, so they lay them wherever they want. 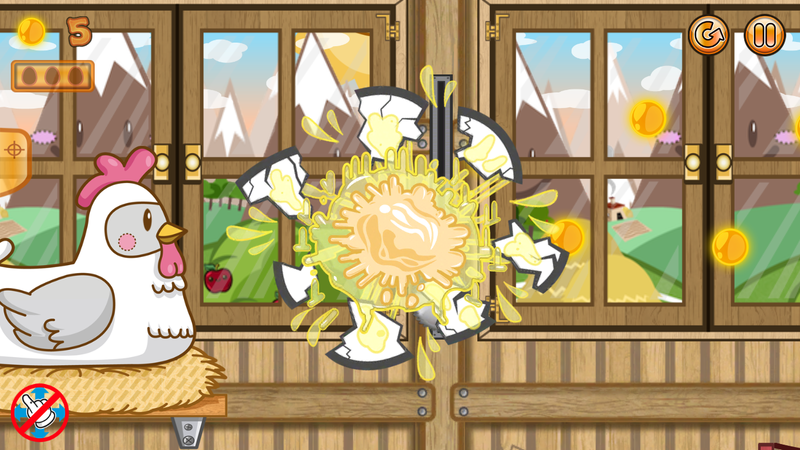 Help Henry the farmer saving his hens' eggs! 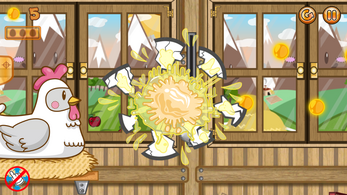 An environment with realistic physics: interact with the different items and mechanisms that Henry the farmer has placed through his farm to keep the eggs out of harm's way! CHIRP! 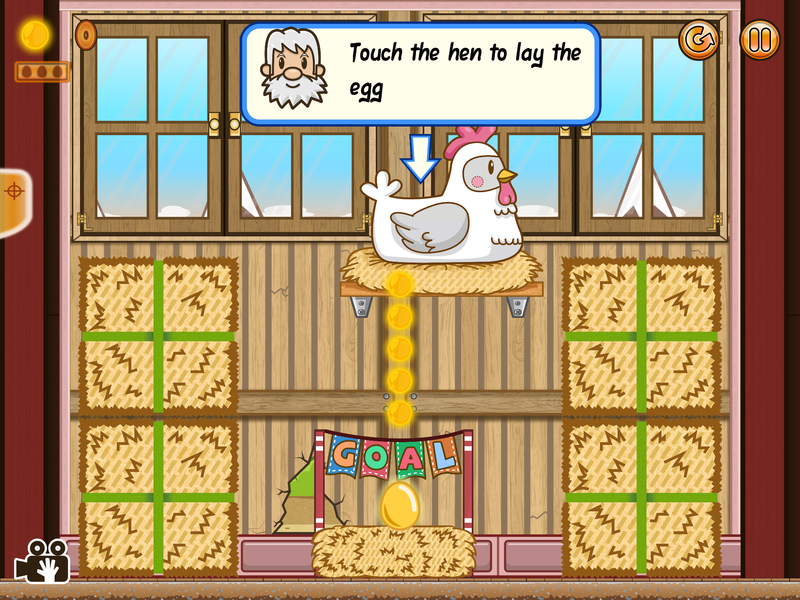 Collect as many calories as you can through the stages to get the egg warm so once it is in the nest, a cute little chicken hatches. Collect and use different items that will help you completing your mission, like shields that will make the egg indestructible for a brief moment. 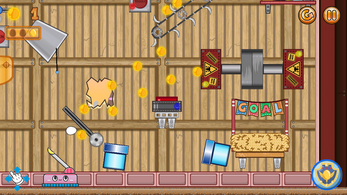 Play different special stages with each hen to expand your game experience. 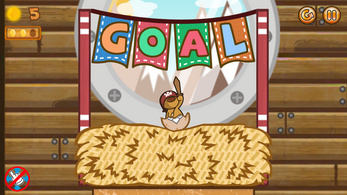 Get high scores in each level completing them with merits. Easily share your scores on Facebook, Twitter, or wherever you want! Two hens. 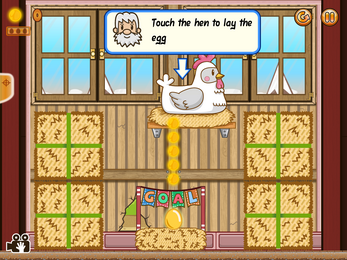 25 levels per hen. A total of 50 levels with great variety! 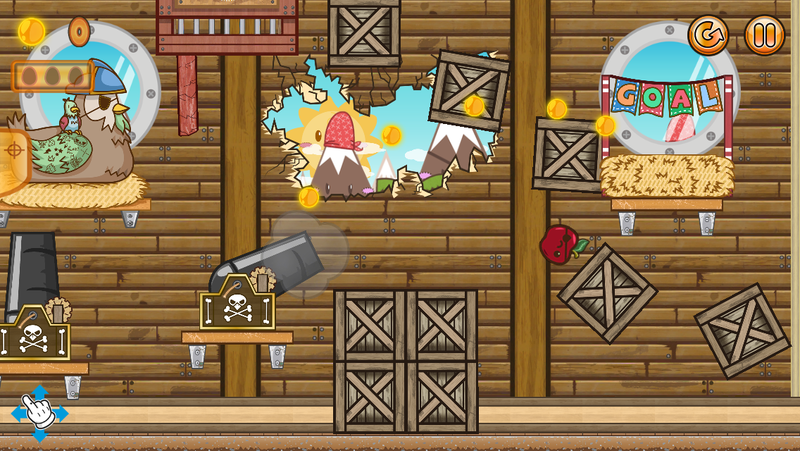 100% independent game. 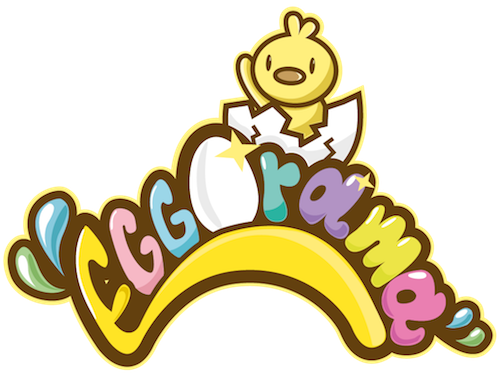 Four people and a lot of effort and enthusiasm are behind the development of EggOrama, with no external funding or help. 100% optimized for all screen resolutions. Compatible with iPhone 3GS and later, iPad 2 and later, iPod Touch 4G and later. iPhone 4 or newer and iPad 2 or newer are recommended. 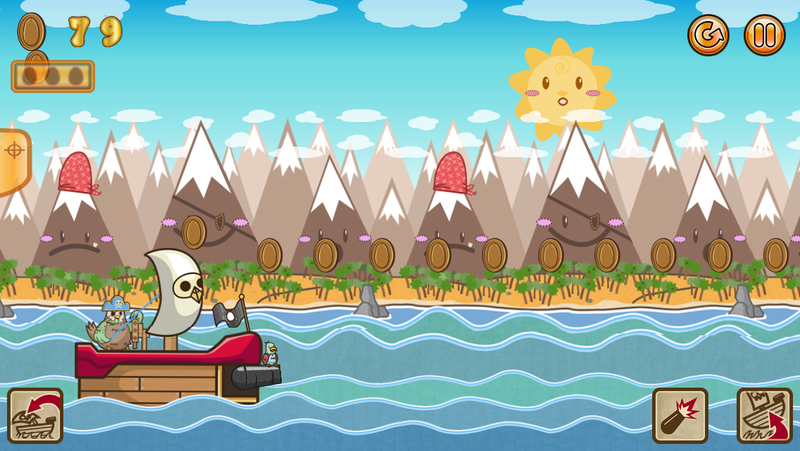 EggOrama was my first attempt to develop a serious game. 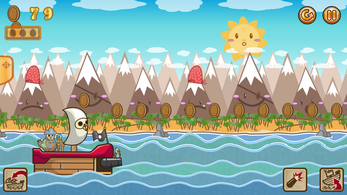 For this project, I decided to make my own game engine and gathered a team of four people to cover all needed areas. 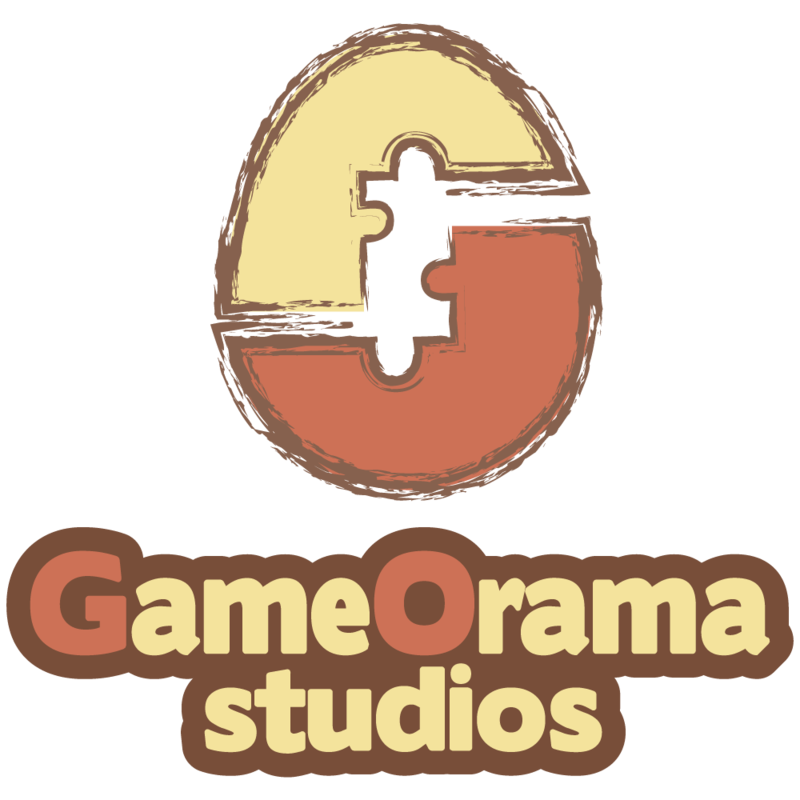 We called ourselves GameOrama Studios. The project started at early 2011. We chose iOS as our target platform. The game engine turned out very well, but in order to make the game portable a considerable amount of additional work would be needed. We had important time limitations so it never happened. 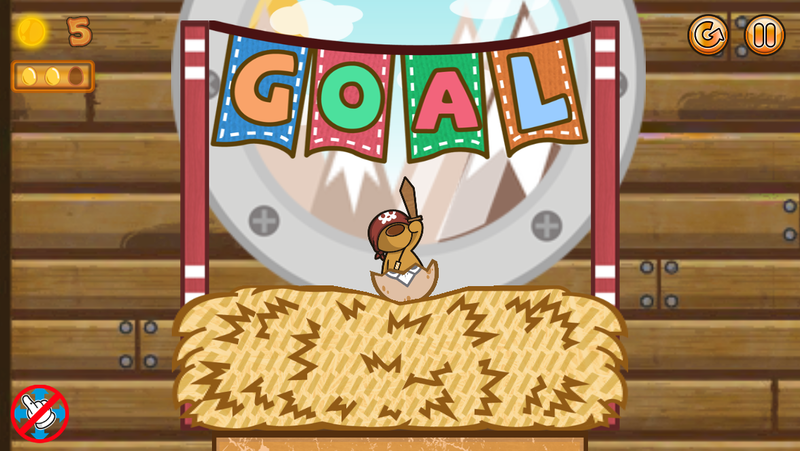 Anyway, EggOrama was released on iOS on July 6th, 2015. Initially, it was a paid game, with no ads, but given it was being difficult to sell it we decided to change the model to a free game with some ads. And that's it!